Terrific stories have been written about following and meeting with Jesus. They happen on a high place or in a magical land. But what if the meeting didn’t happen in a distant or magical place, somewhere you had to go? 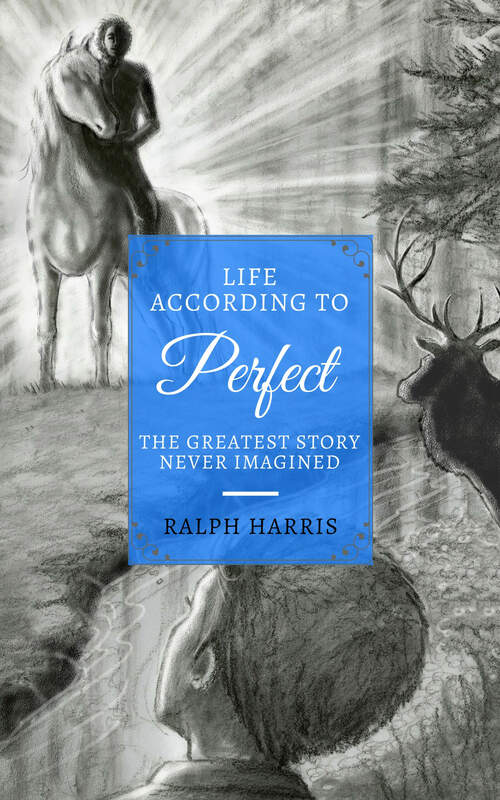 What if it occurred inside of you—every day, at any moment—and you were God’s happiest, most magical place to be? Meet Elliot Samuelson. He’s 12 and lives in the little town of Sarx. He has already learned to cope. He copes with his dad’s expectations. He copes with his mom’s need for a sparkling family image. He copes with his teacher’s rules. He copes with the bully’s threats. He’s a coper. In fact, everyone in Sarx has from a young age learned how to cope—and that’s the problem. They all know how to cope. But no one knows how to truly live, until Elliot meets a stranger on the edge of town, who shows him a better way. A Perfect way. And Elliot’s life, and the town’s, are never the same. To read reviews and to order, go here. Father, what do you think of me? It’s the most important question any of us can ask—except most of us haven’t. 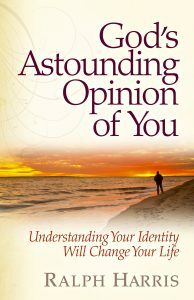 My first book, God’s Astounding Opinion of You, will give you the breathtaking answer to the question everyone is yearning to ask. Knowing what God thinks of you is the single most defining knowledge you will ever get. Until you know how well off you are with Him because of Jesus, until you know who you are according to Him, you will surely believe something else about yourself, something terribly wrong. And your life will reflect it. Reading God’s Astounding Opinion of You may well provide one of the most thrilling and shaping experiences of your life. More than 30,000 people have already found it to be true. It is a foundational book resting upon what God has done for us through Jesus Christ. You should know all about it.